The ServiceM8 Partner Program gives you the tools you need to be able to help small business succeed. Earn great revenue through providing consultation, training, template and development services. For detailed benefits of the Partner Program, click here. ServiceM8 empowers small businesses to thrive. 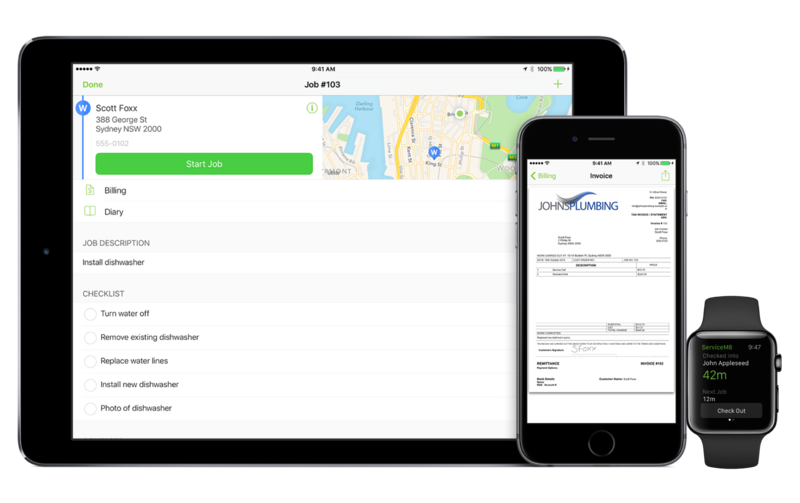 It’s a field service management app to control all aspects of work, from a customer’s first call through to quoting, job management, invoicing and payment. With ServiceM8’s powerful communication and job dispatch capability, and real-time visibility on job status and field staff location, trades and services businesses can save time, win more work and boost cash flow by working smarter.